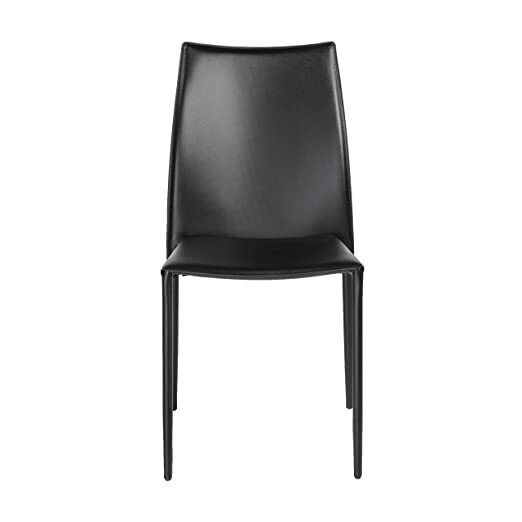 A basic side chair? Hardly. 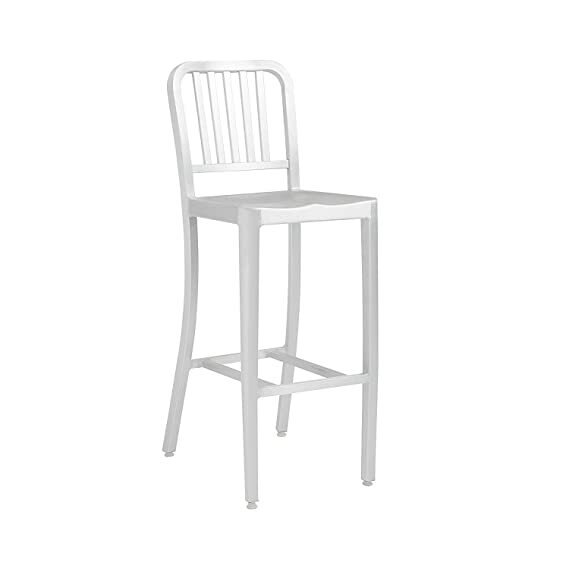 The design and construction of the Cafe Chair is as classic as it is indestructible. Light weight and easy to move around, you’re sitting pretty everywhere. Designed to fit your seat. And your back. And your work style. With natural ventilation, the Bungies turn long hours of work into the comfort zone. No napping! Is this a very important meeting or do you have a lot of tall people in your office? 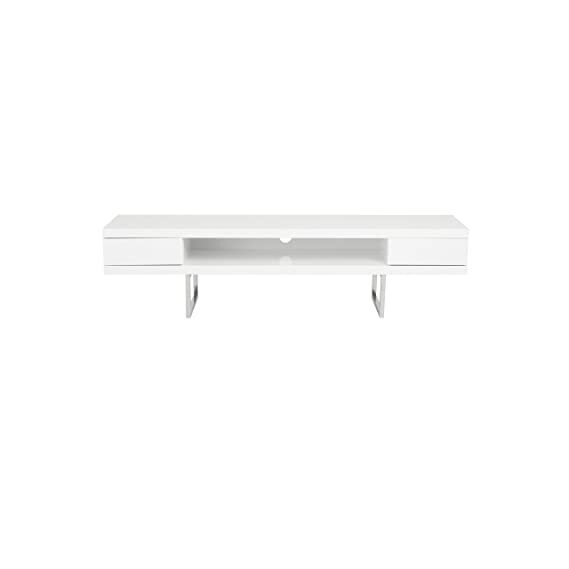 Either way, the taller convex, vertical curve not only offers more support it brings a little gravitas to the room. 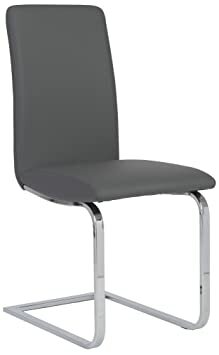 Leatherette over foam seat and back Rectangular chromed steel base, 1.8mm thick Set of 4 Seat height 19″. Is this a very important meeting or do you have a lot of tall people in your office? Either way, the taller convex, vertical curve not only offers more support it brings a little gravitas to the room. 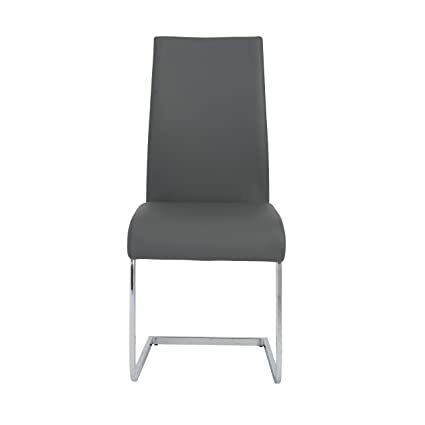 Leatherette over foam seat and back Rectangular chromed steel base, 1.8mm thick Set of four Seat height 19″. 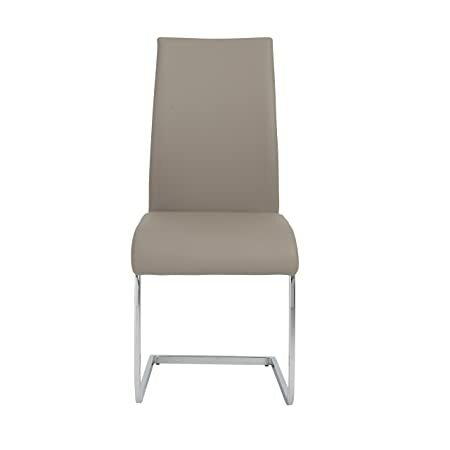 A project table, a dining area, anywhere you need a very comfortable side chair think Cinzia. 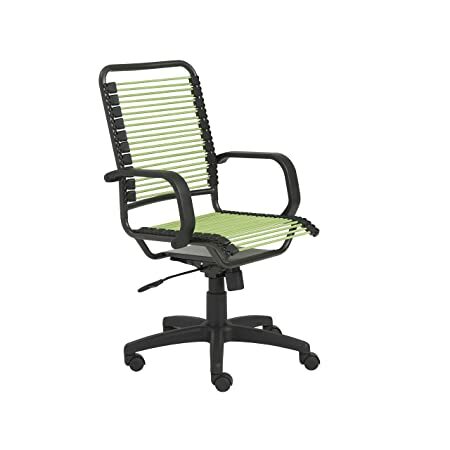 The classic modern colors and cushioned seat make co-workers or dinner guests feel right at home. 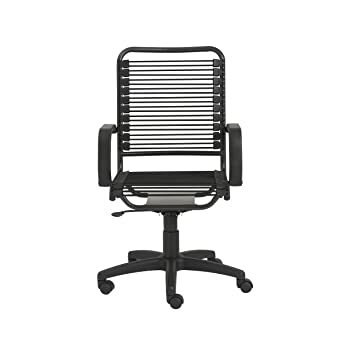 Interesting how one chair can be all-business and ridiculously comfortable all at the same time. 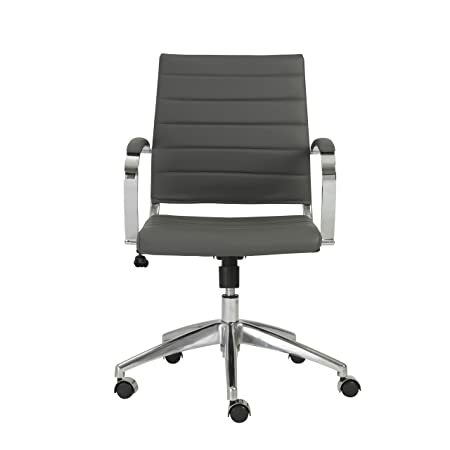 The ribbed back has a lot to do with the comfort and the classic office design says this is one classy work environment. Thanks for stopping by. Have a seat. 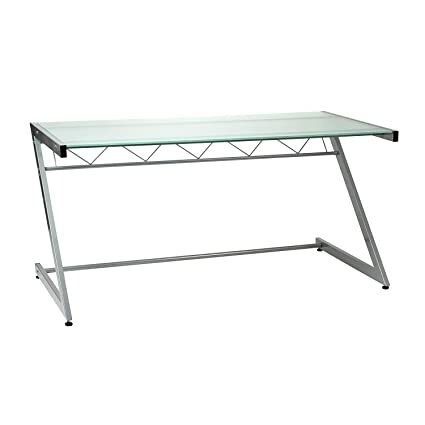 Heavy duty powder epoxy coated steel frame with tempered glass desk top and shelves. Adjustable feet. 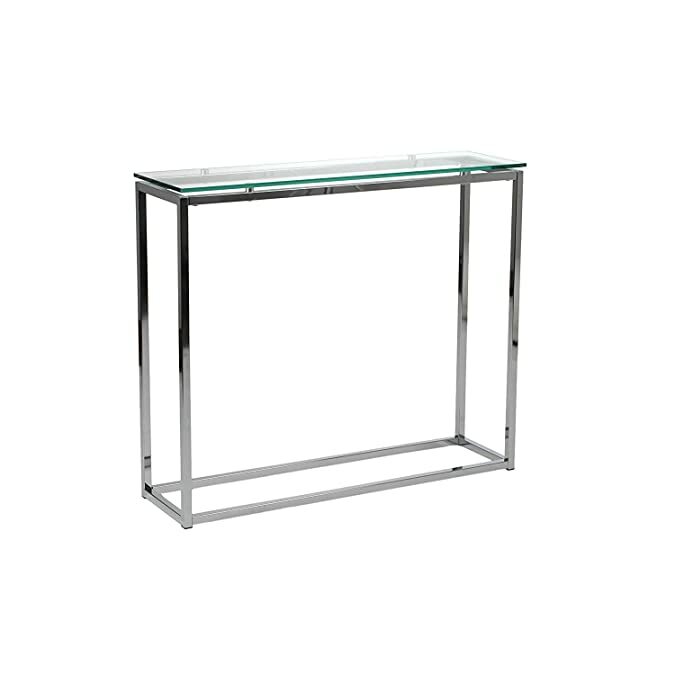 Tempered printed glass top and base, adjustable height, chromed steel column. 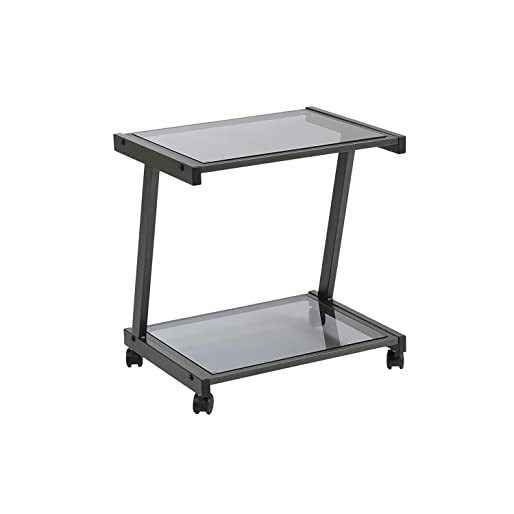 Heavy powder epoxy coated steel frame, tempered glass shelves. Two locking casters. To look at the Dalia chair, not to mention sitting in it, you would never expect this piece to offer such luxurious comfort. Its completely covered in leather and makes having a stack of fabulous chairs ready to go, a reality.